Google announced that former Cleveland Clinic CEO Toby Cosgrove, MD, has joined Google as Executive Advisor to the Google Cloud Healthcare and Life Sciences team. Cosgrove’s new stint was announced in a July 19 blog post written by Gregory Moore, MD, vice president of healthcare at Google Cloud. “Here at Google Cloud, we firmly believe in the power of data to advance healthcare, but we also know how easy it is to be overwhelmed by it,” Moore said. Moore noted that Cosgrove would take on the challenges of the Triple Aim, a framework aimed at improving the patient care experience, improving population health and reducing the per capita cost of healthcare. To those efforts, Moore adds a fourth objective: the Quadruple Aim of improving the work experience of clinicians and staff. According to the Annals of Internal Medicine, for every hour a physician spends with a patient, they spend two hours on related administrative tasks. “It’s that situation that has led some observers to suggest a Quadruple Aim to improve the work experience of clinicians and staff,” Moore added. Cosgrove, 78, stepped down as the Cleveland Clinic’s CEO in May 2017, after having led the renowned health system for 13 years. He had decided to begin a succession process that led to naming Tomislav Mihaljevic, MD, who at the time was CEO of Cleveland Clinic Abu Dhabi, to succeed him. Mihaljevic took the reins on January 1, 2018, while Cosgrove moved into an advisory role at the Clinic. Long before serving as CEO at Cleveland Clinic, Cosgrove earned a Bronze Star for his service in Vietnam. Over nearly six months, the then 28-year old doctor evacuated 22,000 sick and wounded troops from a coastal city in the northern portion of South Vietnam. On his off time, he volunteered at a local clinic treating Vietnamese civilians. Later, during his nearly 30 years as a cardiac surgeon, he performed 22,000 operations. He was considered an expert in valve repair. He also holds 30 patents for medical and clinical products used in surgery. As president and CEO at Cleveland Clinic, he initiated and drove major initiatives, such as creating best practices in healthcare, ramping up focus on patient outcomes and improving patient experience. As Moore sees it, moving to the cloud is one of the best ways to achieve critical healthcare goals. For example, Google Cloud’s work with the Colorado Center for Personalized Medicine (CCPM) and Health Data Compass helps clinicians and researchers to quickly identify patterns in patient data, helping to lower costs and improve outcomes. 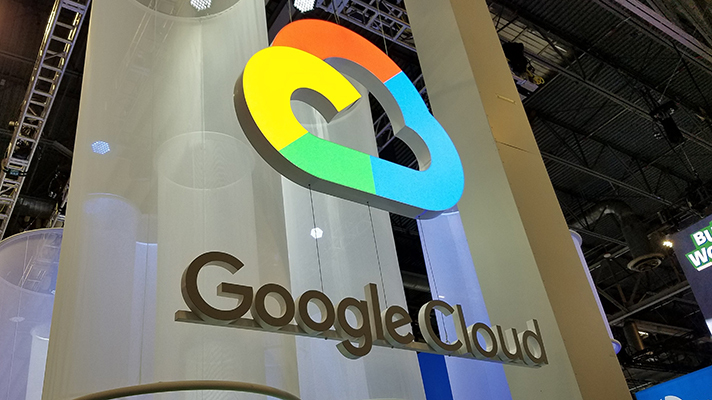 Moore noted that the Google Cloud Healthcare and Life Sciences team relies on the expertise of both internal and external clinicians and other care providers to help balance the advances in digital health with the impact on those who provide care.